Hardneck form. 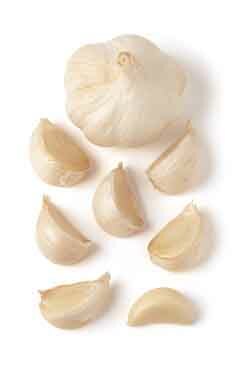 Very high in allicin, the compound that is responsible for garlic’s antibiotic effect and its ability to lower cholesterol and high blood pressure. Medium to strong flavour; light pink coloured skin. Cloves are large. Very hardy; excellent performer in northern climates.